Support for this sensor was added to Rover-3.4. 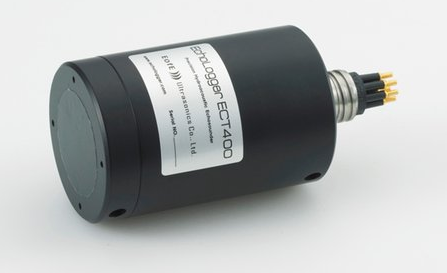 The ECT400 provides distance measurements using the NMEA protocol over serial at 115200 baud. 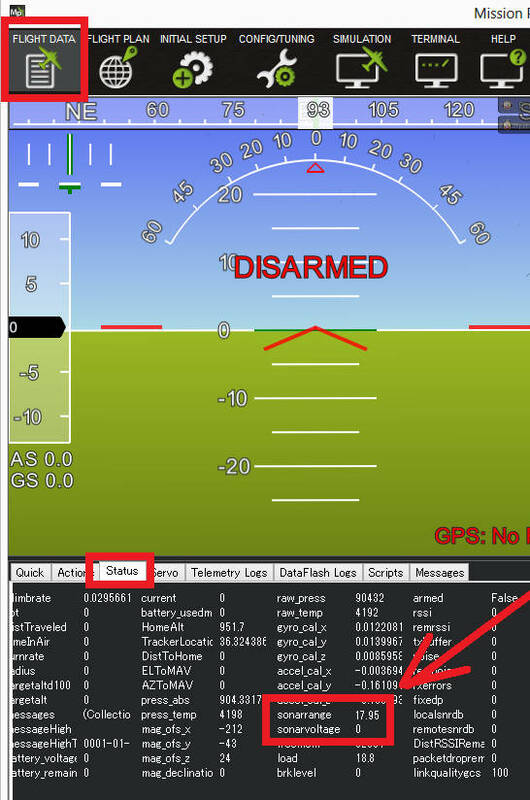 The sensor can be connected to any available serial/uart port on the flight controller. In the diagram below the sensor is connected to SERIAL2. RNGFND_MAX_CM = 10000 (i.e. 100m). This is the distance in centimeters that the rangefinder can reliably read. By default the sensor comes configured to sample the depth at only 1hz and to a maximum depth of 10m. 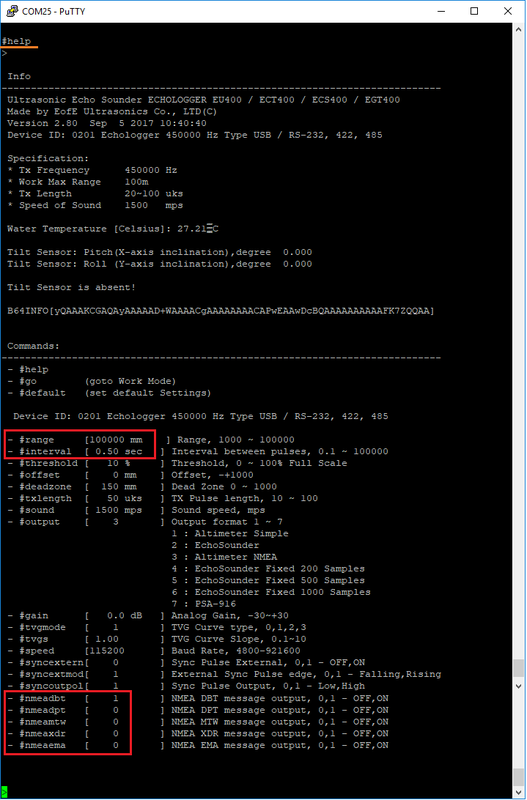 Using a USB to RS232 converter connect to the sensor from your PC using a terminal program like Putty (Connection type of “Serial”, Speed of “115200” and Serial line of the appropriate COM port).